Summer time is the perfect time for barbequing. Not only is the temperatures perfect for outdoor activities, but often the children are out of school, and families are traveling for their summer vacations. Today in America, it is unheard of for a family to go a full summer without having or attending a barbeque cookout. 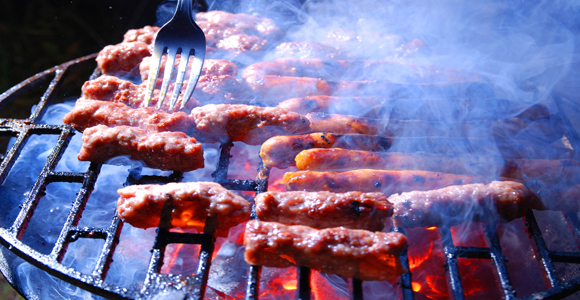 Today, over 90% of families attend a barbeque at least once a year. 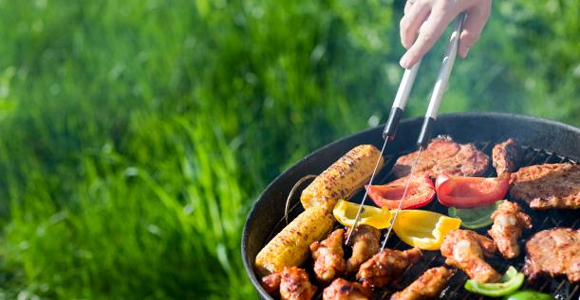 Summer is indeed the perfect time to plan a barbeque party. 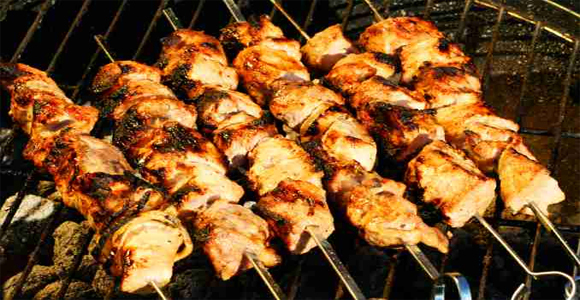 It is important to remember certain things when barbequing to ensure that your party goes flawless. 1. Always start with a completely clean grill. 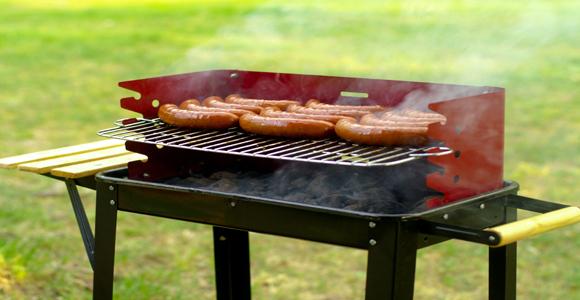 The amazing fish that you cooked last week was indeed tasty, but unless you want a hint of fish with your hot dogs, you need to clean your grill before cooking. It is recommended that you clean you grill each and every time you use it. Wait until it cools down, and then clean the surfaces with baking soda and the racks with grease fighting dish soap and water. 2. Before you begin cooking, spray your cooking area with a nonstick cooking spray. 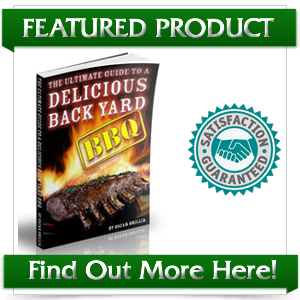 This will prevent your meat from sticking when you are rotating or removing it. If your meat sticks and tears, you will lose a large amount of juice, and your meat may dry out. 3. Never place food on the grill until the temperature is correct. The fluctuation in temperatures will cause your food to dry out or burn. 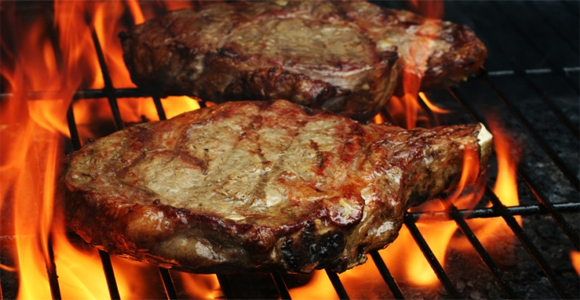 If you are using a charcoal grill, make sure that the coals are completely gray before putting the meat on the grill. This will allow the temperatures to level out, and the majority of the lighter fluid to burn off. 4. While marinating before you cook will add flavor, covering your meat in barbeque sauces before cooking will dry your meat out, and may even cause it to burn. 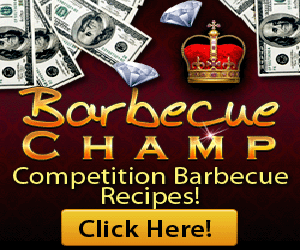 This happens because most barbeques sauces contain high amounts of fat and sugar, which burn really easy. Alternatively, lightly seasoning your meat will work well, and will not have any adverse effects. If you must use barbeque sauce, only add it in the final minutes before taking your meat off the grill. Just remember that meat has a natural flavor that is only brought out by barbequing, so you do not want to ruin that. 5. Searing you meat will lock in the juices and taste, but you do not want to cook your meat at that temperature for the whole amount of time. Once you have seared both sides, reduce the heat to medium. This will ensure that your meat is full of flavor and tender. 6. Once meat is cooked, never put it back in on the same plate you had it on when it was raw. This could cause the spread of many unwanted illnesses. Do not handle cooked meat with the same utensils that you used when it was raw. 7. Never poke you meat while it is cooking. Poking holes in meat will cause the juice inside to leak out into the bottom of the grill. Not only will this make your food dry and unappealing in the end, but it also could potentially ruin your barbeque grill. At the very least, it will cause a buildup of unwanted grease and juices on your grill, which will make cleanup harder.